I bloody love this time of year! As soon as I see October on my calendar, I’m in Halloween mode – eating bat shaped cookies, carving pumpkins, decorating my whole flat to look like those gaudy haunted houses you see at funfairs. It just has to be done. One of my absolute favourite ways to get into the Halloween spirit though is to watch horror movies throughout the month. I’m sure I’m not the only one who has a long list of favourites that I binge every year. I’ve seen them so many times that I know exactly who’s going to die, where, and what weapon was used – like some sort of crazy amazing Cluedo player. 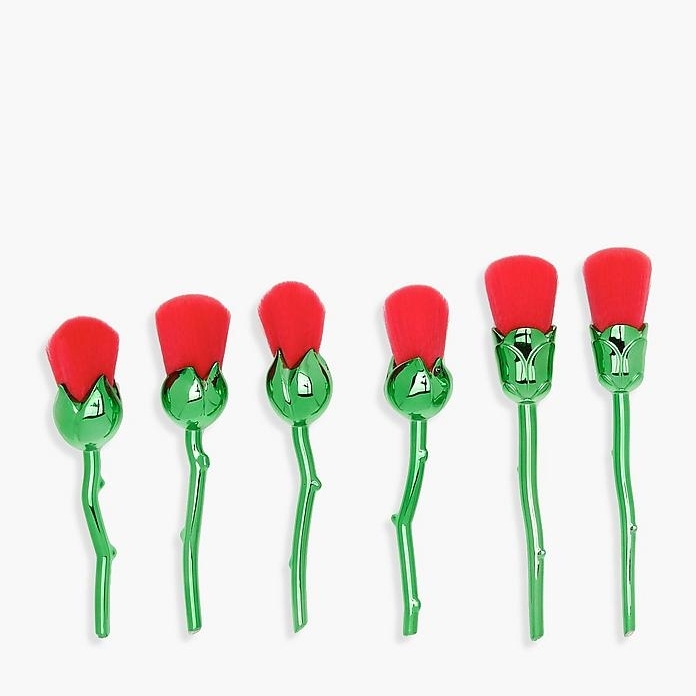 This year I’m thinking about doing something a little different. Rather than watching someone get eaten by zombies in a cemetery, or stabbed to death in a church, how about visiting those locations instead? Loads of cult horror flicks were filmed in real life locations that you can actually visit, so it’s totally possible. I’ve made a list of some of the best out there, so grab a chainsaw, all the fake blood you can carry, and re-enact those iconic murders you love at the place they were filmed. The Overlook Hotel in Stanley Kubrick’s 1980’s movie The Shining is probably one of, if not the most iconic buildings in horror, and whilst it was based on the Stanley Hotel in Estes Park, Kubrick actually used Timberline Lodge in Oregon to portray the haunted hotel in his film. 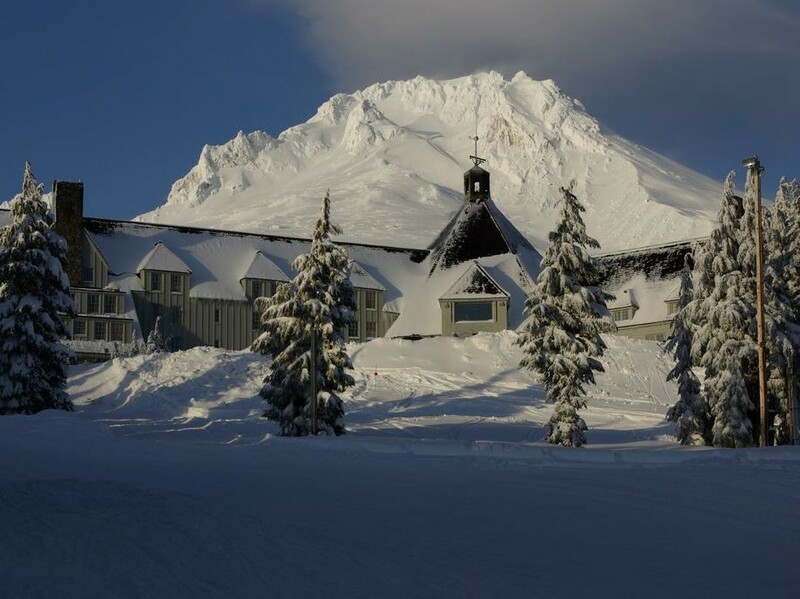 The Lodge can be found 6,000 feet up Mount Hood where you can book a room and roam the halls for a glimpse of the Twins. Night of the Living Dead opens with that iconic cemetery scene where Barbara first encounters the walking dead. 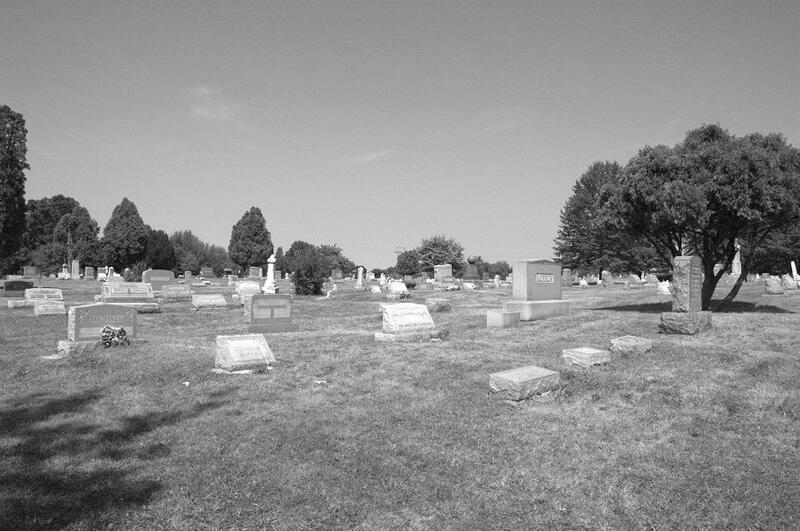 This grave yard is real and can be found in Evans City, Pittsburg. The chapels and tombstones that you see in the film are all real as well. Make sure to hunt down Nicolas Kramer’s grave, which is quite prominent in the movie – appearing when Barbara clings to it out of fear. If you’ve seen the original Texas Chainsaw Massacre, you’ll probably remember the house of Leatherface – it’s pretty hard to forget that furniture made from human bones. 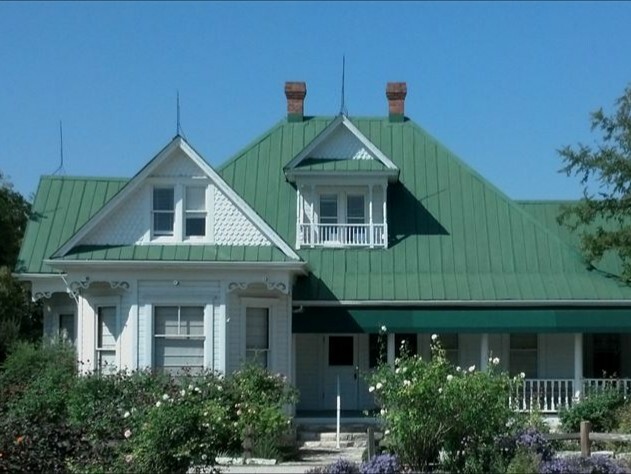 This building was a real farmhouse located in Round Rock, Texas, and while you won’t find it in that location anymore, the farmhouse is still intact – it’s just been moved to the Antlers Hotel in Kingsland, where it has been converted into a diner called Grand Central Café. 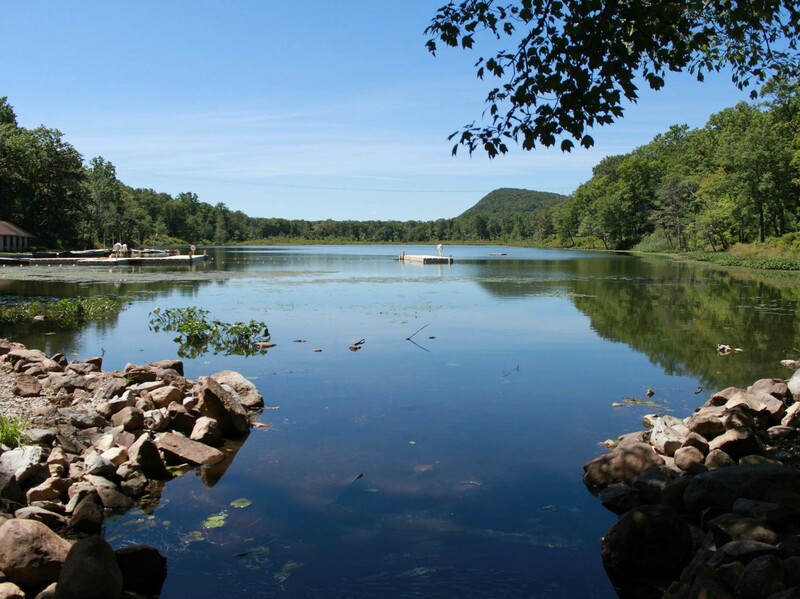 Camp Crystal Lake, where councillors were brutally murdered in the original Friday the 13th, and its sequel, is actually a camp in real life. Camp No-Be-Bo-Sco is owned by the Boy Scouts of America, where the grounds and cabins lay exactly where they stood in the film. Unfortunately the camp is closed to non-scout members, but they do hold tours every couple of years. Even if you haven’t seen the film adaption of Carrie, I’m sure you at least know of the iconic scene where Carrie gets covered in pig’s blood at her school prom. 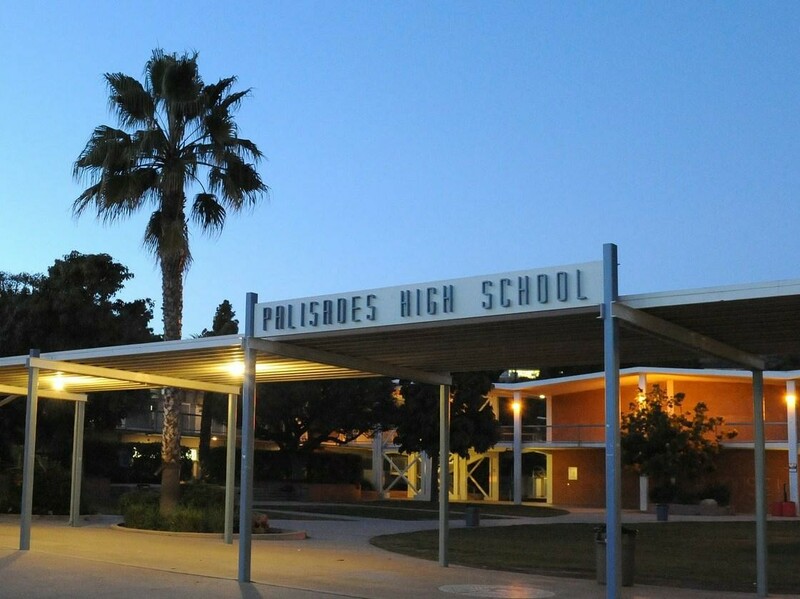 She ends up burning down her school in the film, but the Palisades High School in Los Angeles – which was used as a set in the movie – is still standing and continues to be seen on the big screen in movies such as Project X, Freaky Friday and American Vandal. 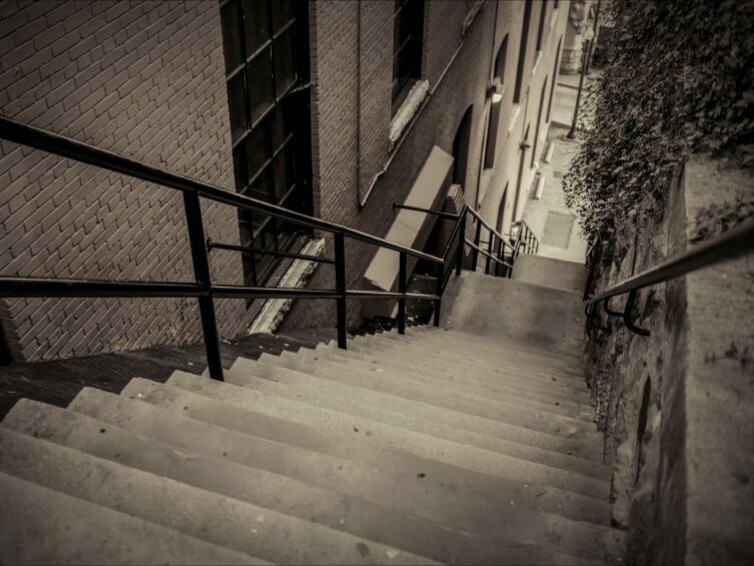 One of the most memorable scenes in supernatural horror movie The Exorcist is when the priest throws himself down a set of stairs to save the world. The building itself is private, but the stairs are still standing and very much usable. They are located at the corner of Prospect Street in Georgetown, Washington DC where there is also a plaque to commemorate their importance in the movie world. Mind your step. 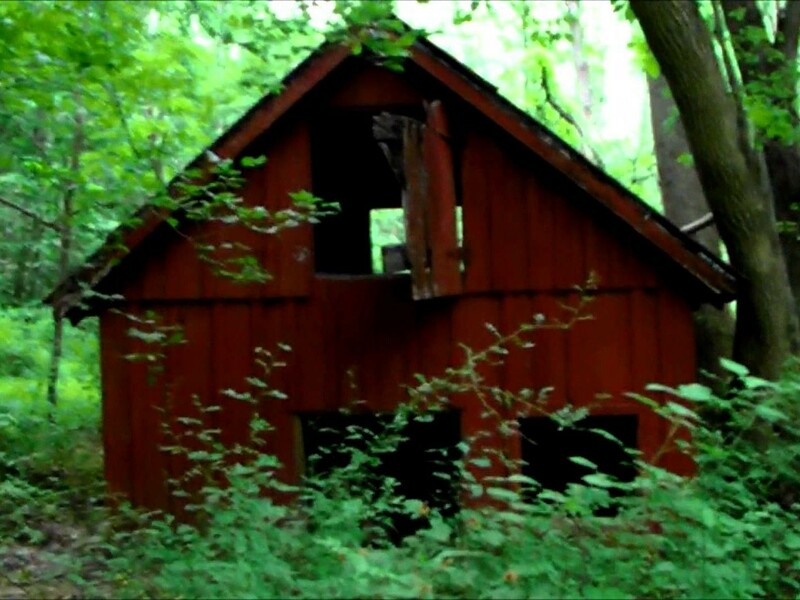 Set in the Black Hills near Burkittsville, most of the Blair Witch Project was actually shot in Seneca Creek State Park, Maryland. The 6,300 acre recreational area is a popular place for boating, fishing, cycling and horseback riding, along with the not so popular activity of hunting witches. If you’re brave enough you can visit the sacrificial site; Coffin Rock, or the remains of the Rustin Parr House. The shopping centre in Dawn of the Dead, which is used as a fortress to protect survivors from zombies, is the Monroeville Mall in Pennsylvania. Both its interior and exterior was used in filming, which took place at night when the centre closed to the public. 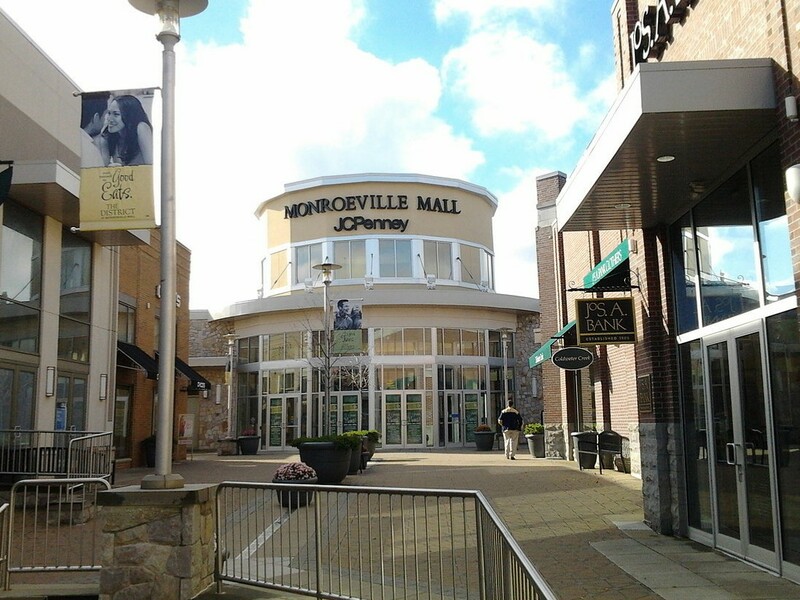 The mall contains a store called Monroeville Zombies which features lots of zombie merchandise for fans who visit the shopping centre. Dracula’s story has been told many time’s in film, but the 1979 version starring Frank Langella is probably the most iconic. 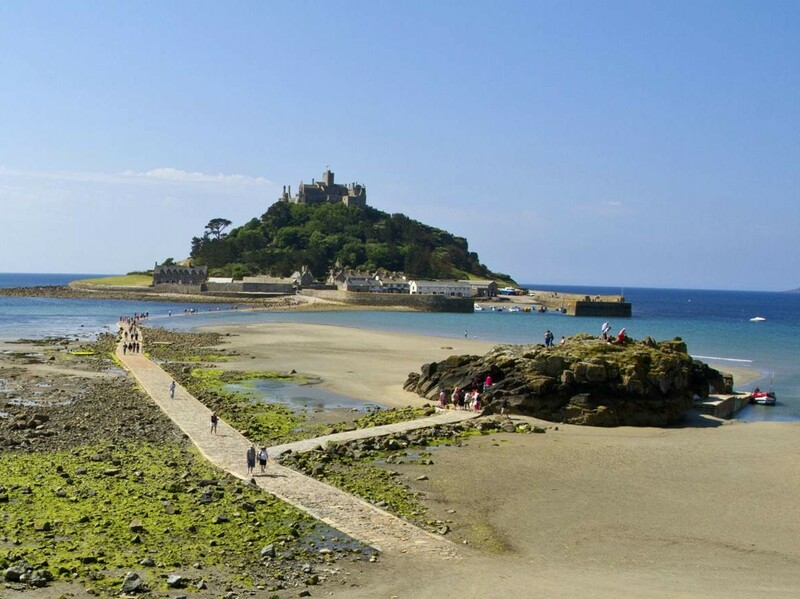 Like Bram Stoker’s novel, the movie is set in Whitby, however the film itself was shot in Cornwall, where St Michael’s Mount of Mounts Bay stands in for Count Dracula’s castle. It is now owned by the national Trust and can be visited throughout the year. Although the Rocky Horror Picture Show isn’t quite a horror movie, it is a popular Halloween flick, so I thought I’d include it in the list. Most filming took place at a rather stunning, gothic country house called Oakley Court, which doubled as Dr Frank N Furter’s castle. 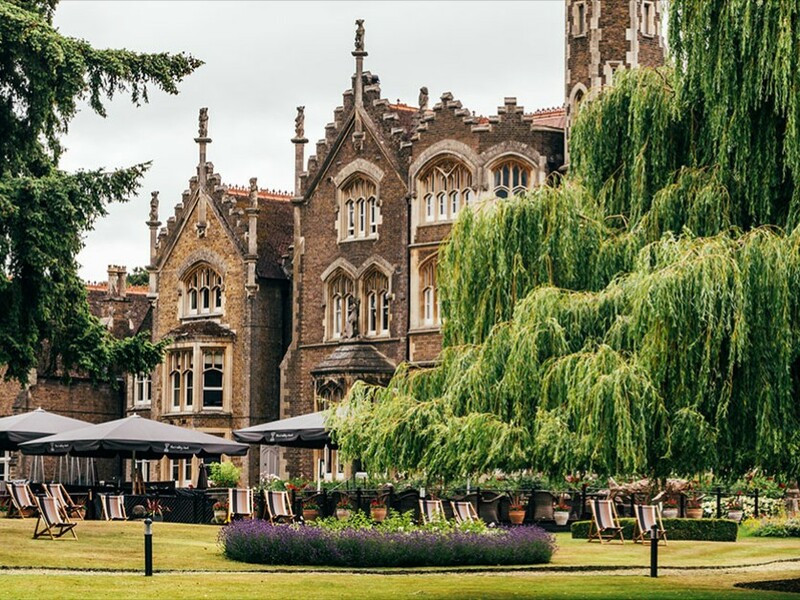 Located in the county of Berkshire, England, the grade II listed building is currently a luxury hotel where people can stay for the night. The Ring memorably features a mysterious lighthouse that protagonist Rachel visits after seeing it appear in a videotape. 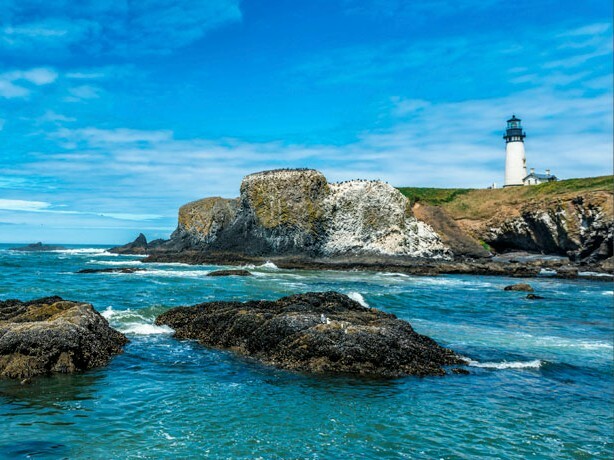 This lighthouse is in fact the Yaquina Head Lighthouse found in Newport, off the coast of Oregon, and is still in use to this day. You can catch a ferry across to the Island, just like Rachel did in the movie – just make sure you don’t turn on any TV’s. Most of Cabin in the Woods was filmed in Coquihalla Canyon Park, except for the underground facility which was filmed somewhere else, so you wont be able to go looking for the merman. 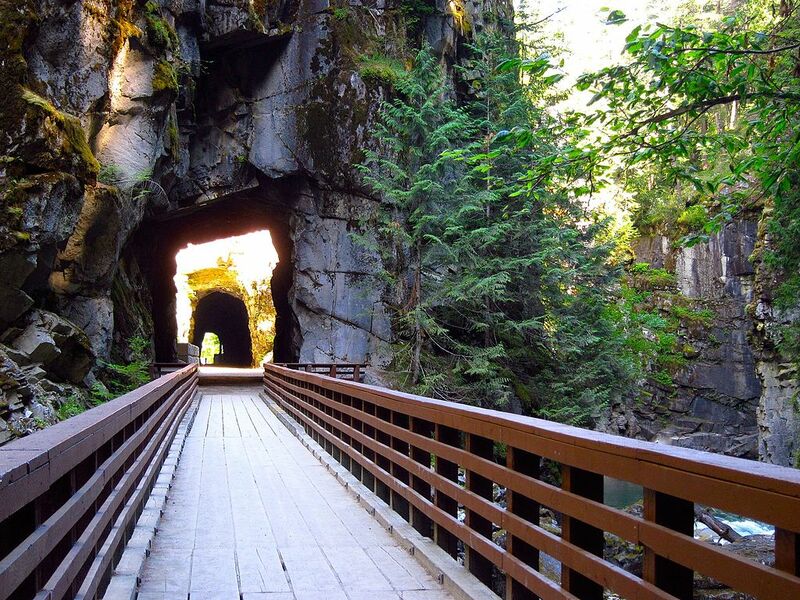 You can however explore the park, which resides in British Columbia, and drive through the tunnel that collapses and traps the teenagers. 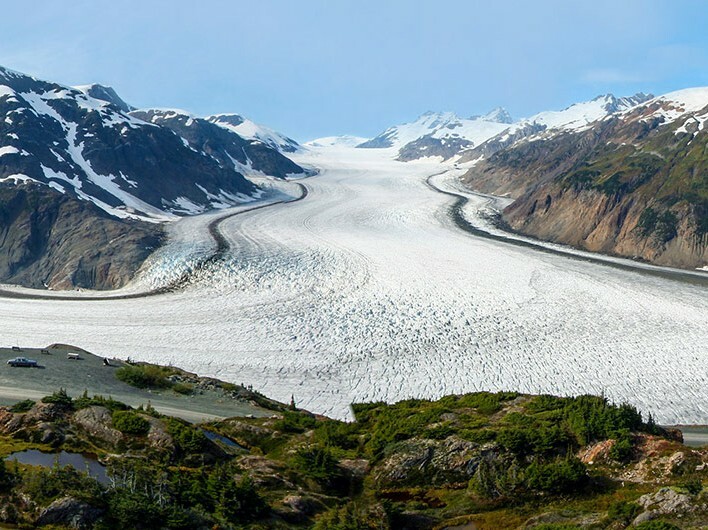 The Thing was set in Anartica, but filming took place near Stewart, British Columbia, which was where the crew built the American camp; Outpost #31 during the summer, so that it was covered in snow by winter. The set was demolished after filming, but a few scattered remains can still be found around the site if you look hard enough, including the remnants of the helicopter crash site. 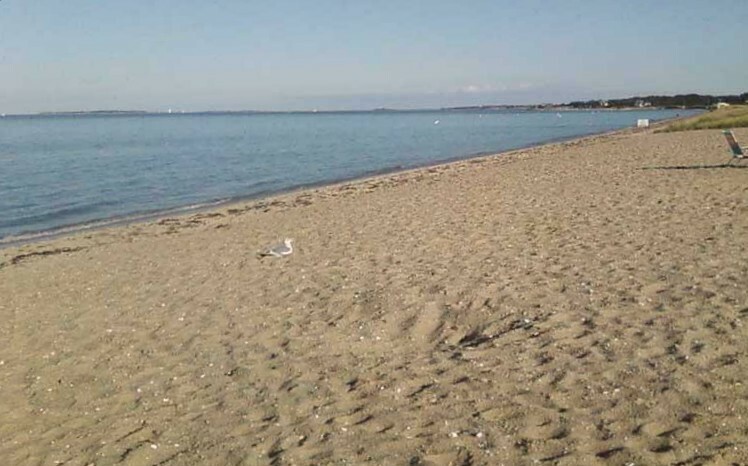 The beach of fictional Amity Island in Steven Spielberg’s 1975 movie Jaws was filmed on Joseph Sylvia State Beach in Martha’s Vineyard, Massachusetts. The 2-mile stretch of sand and the shallow water was enough to convince Spielberg to film almost all of the movie there. Make sure you jump off the iconic bridge that can be seen in the film. The Fog is set in the fictional town of Point Antonio, California; but it was actually filmed in Point Reyes. 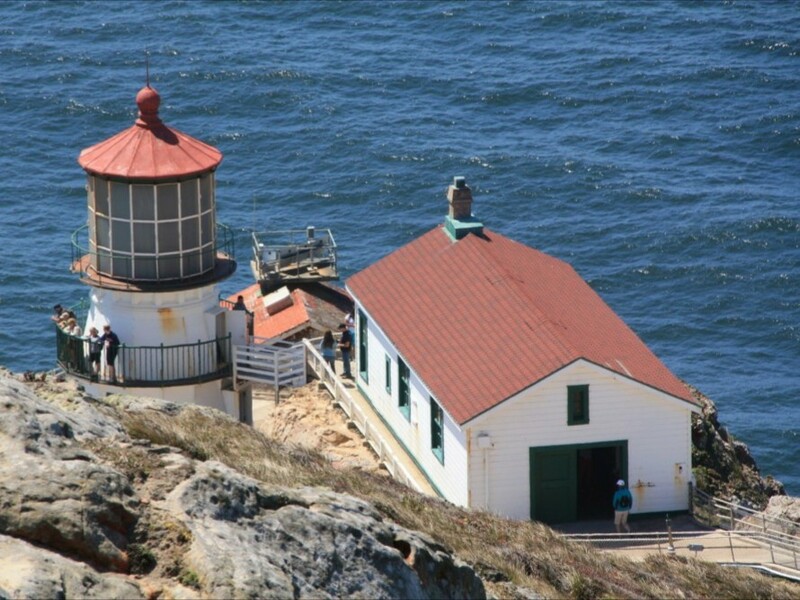 This is were you will find The Point Reyes Lighthouse which was home to the Barbeau radio show in the film. The lighthouse is the first place you witness the fog in the movie, so make sure to keep an eye out for any signs of mist if you visit on a particularly murky day. The original version of House on the Haunted Hill, directed by William Castle, was shot on location at one of the most sought after building in Los Angeles; Ennis House. Designed by Frank Lloyd Wright, the house was used in the movie to host guests who won $10,000 if they lasted the night. 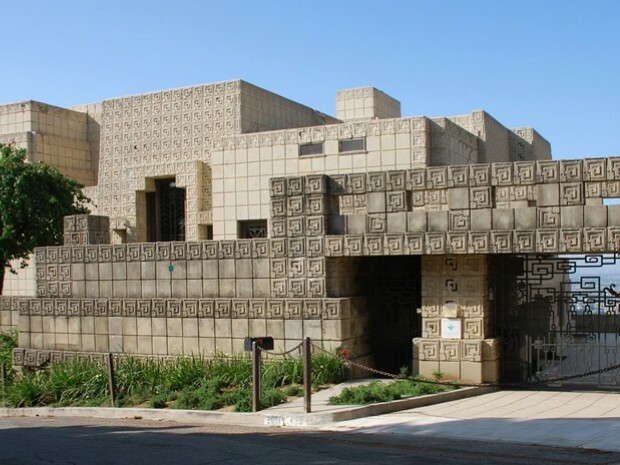 Ennis house is private property, so it’s the only location on the list you can’t actually visit, but its exterior is probably more iconic than the inside anyway. 28 Days Later is full of iconic locations – you just have to walk around London to see half of the places where it was filmed – however one of the most memorable sets is probably the graffiti scrawled church where Jim is attacked by a turning priest. 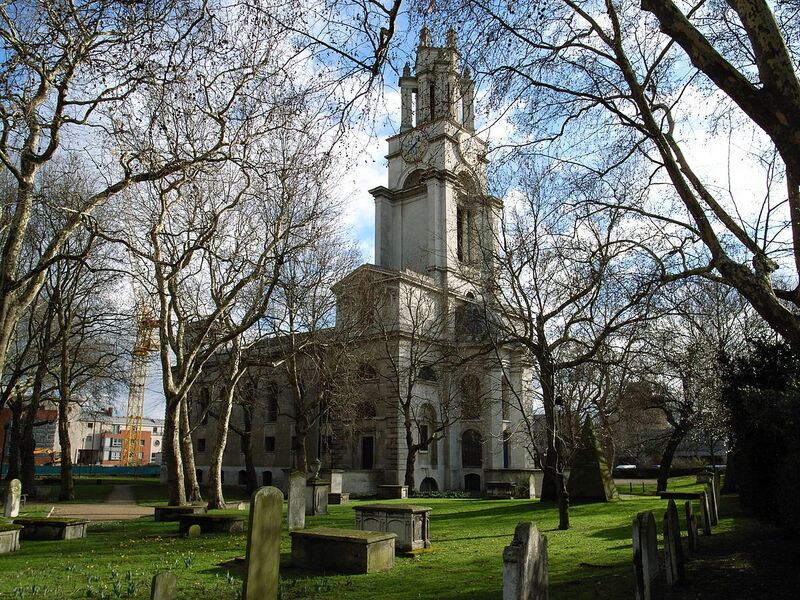 This is St Anne’s Church in Limehouse, London and is always open for visits. They even hold services if you’re religious. The last location on our list comes from a more of a comedy than a horror, but Shaun of the Dead is definitely a Halloween staple. 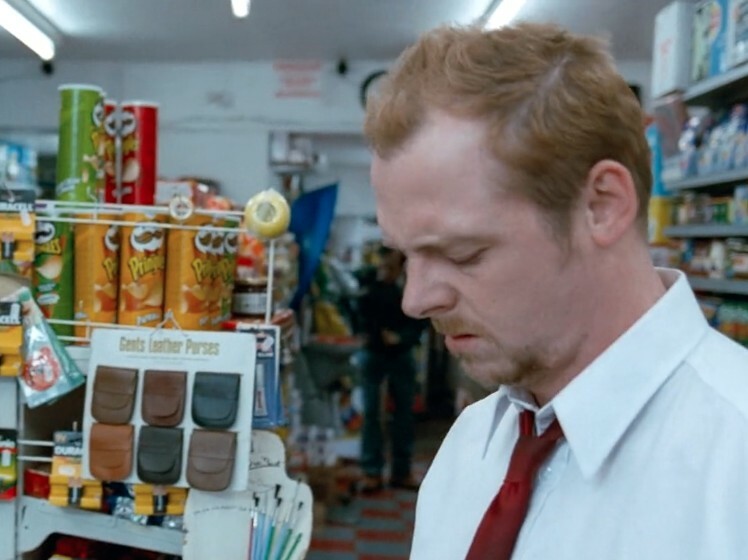 The corner shop that Shaun visits a few times throughout the film is a real Londis shop located on Weston Park in Tottenham. The small independently-owned convenience store stocks a variety of grocery items. Make sure to pop in for a cornetto. 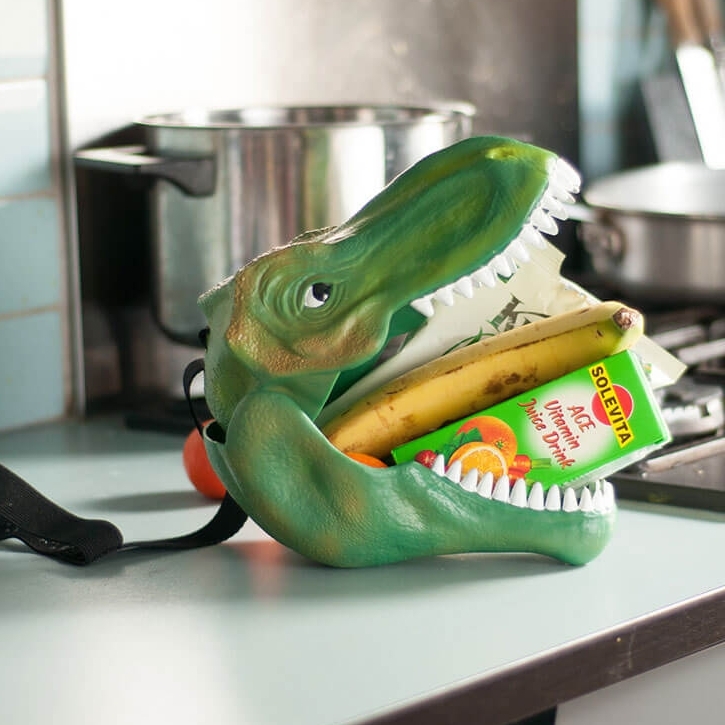 I’m not sure I could handle this tour (I get creeped out easily), but I love this post! I’d be so creeped out by a lot of these places, but I’d definitely visit a few on the list. This would not be a vacation for me to see all those horror houses and such. Cool article though! I am so jealous of anyone who lives in America – you’re never far from some sort of film set over there. Considering the fact that The Thing is one of my all time favourite horror movies, I have always wanted to visit Outpost 31! Same! Love The Thing. Think it might be one of the most difficult filming locations to get to though. I would so be up for trying if I was over there though.